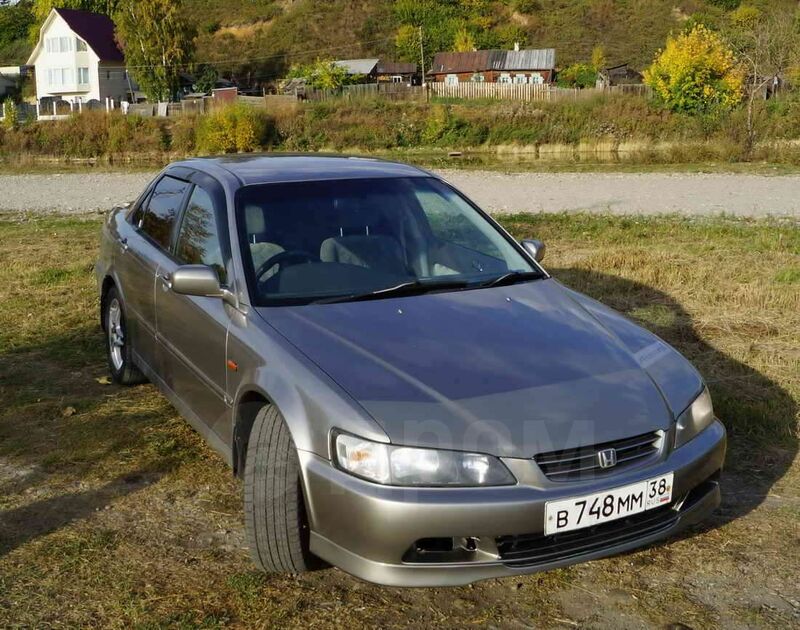 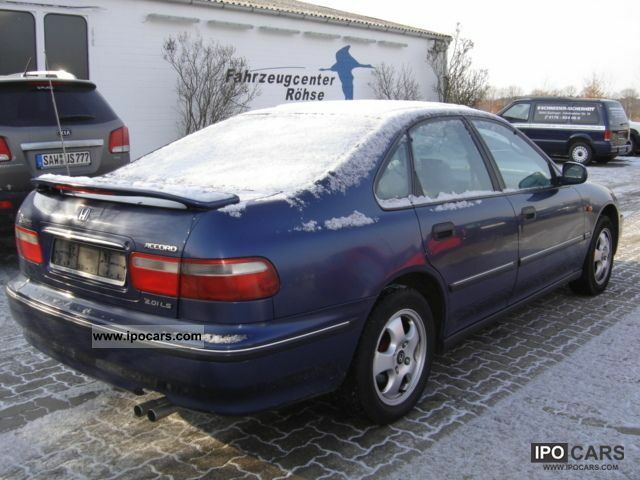 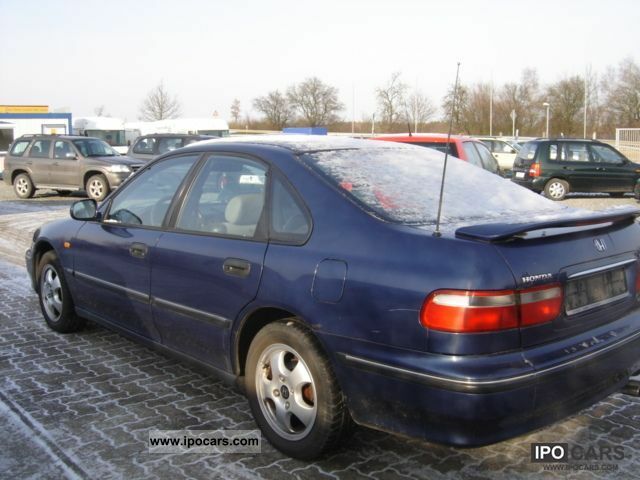 Honda Accord, 1997 год, 285 000 руб. 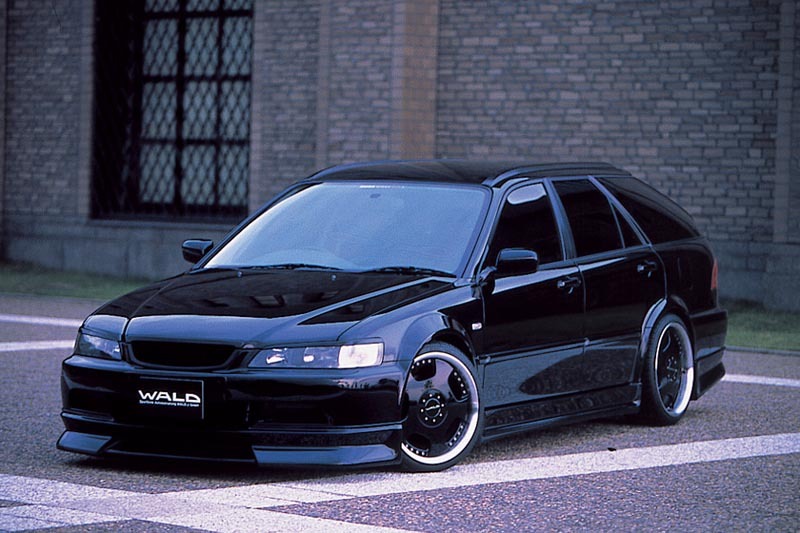 Year: 1997. 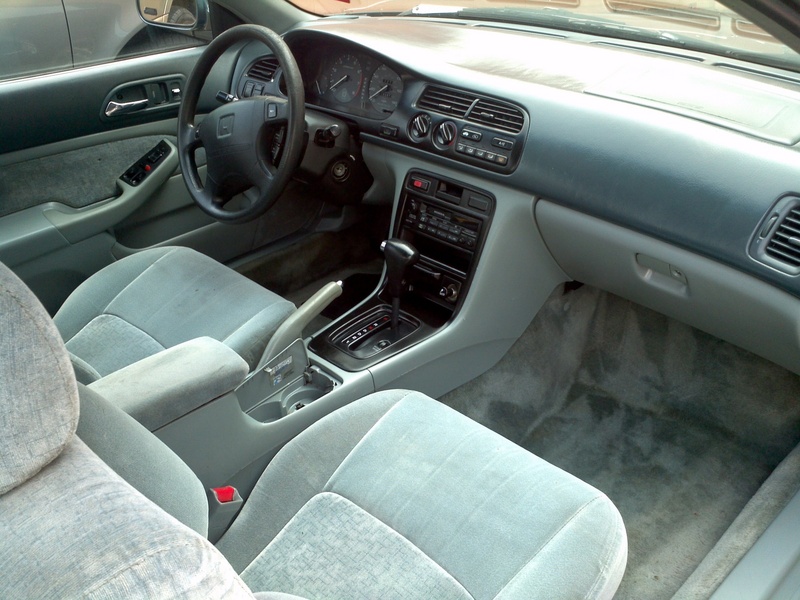 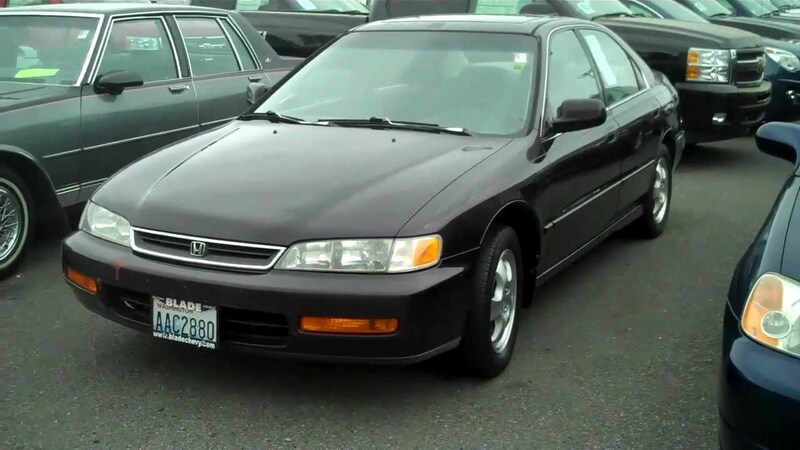 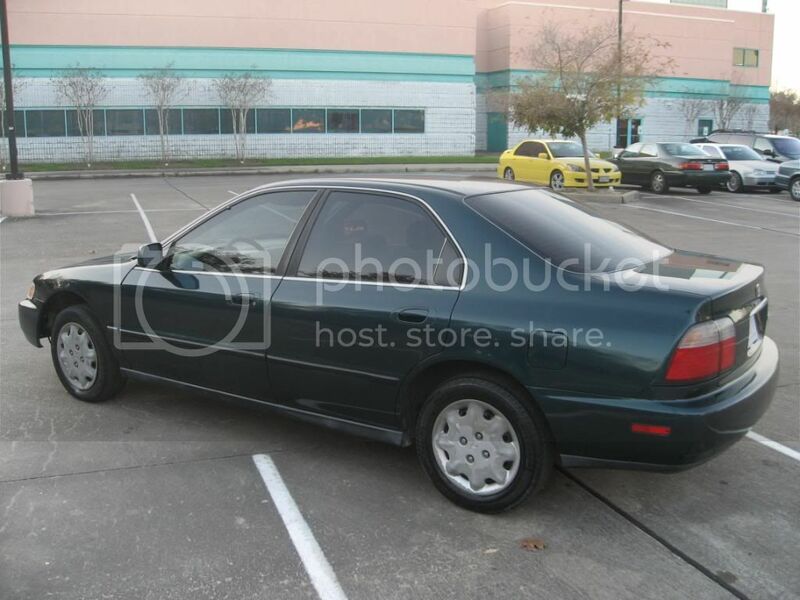 Make: Honda Model: Accord Mileage: 100+K Price: $4995. 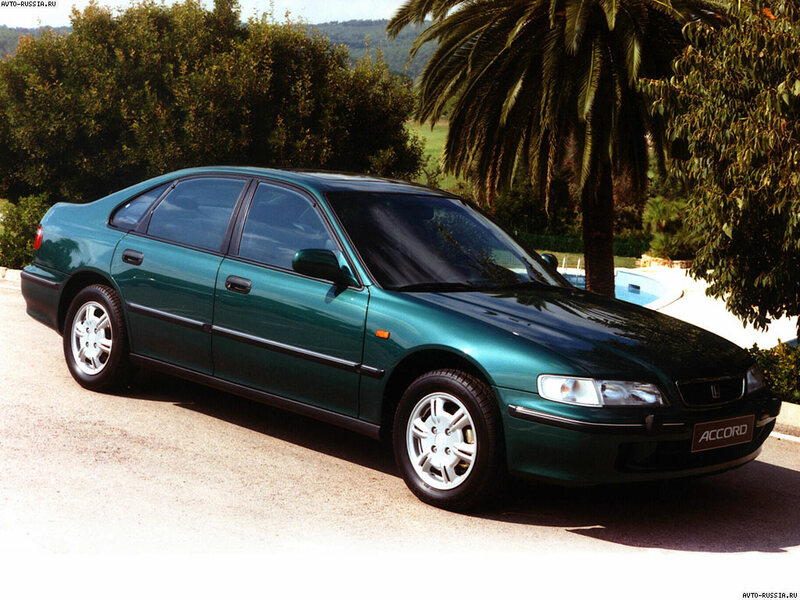 click for enlarge 1920 X 1440 424,3 Kb picture.